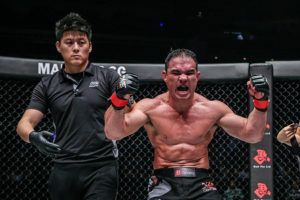 Two more fights were added to next month’s Pancrase 303 card today including a lightweight bout between top ranked contender Salimkhan Sadulloev and former Deep 145lbs champion Hiroto Uesako. 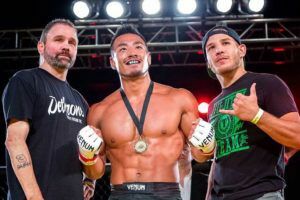 Sadulloev (6-3) made an instant impression at Pancrase 301. 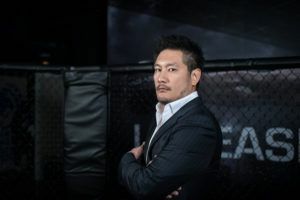 He stopped Akira Okada with a second round spinning back elbow on his promotional debut and will return at Studio Coast on February 17th. 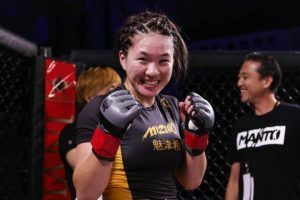 The Tajik fighter has been rewarded with a matchup against one of Japan’s top lightweights. 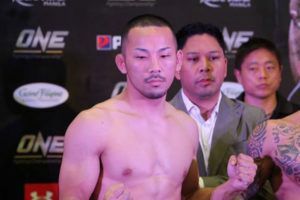 Uesako (16-7) lost four out of his first five fights but has won 15 out of his last 18, capturing the Deep 145lbs title in 2017. 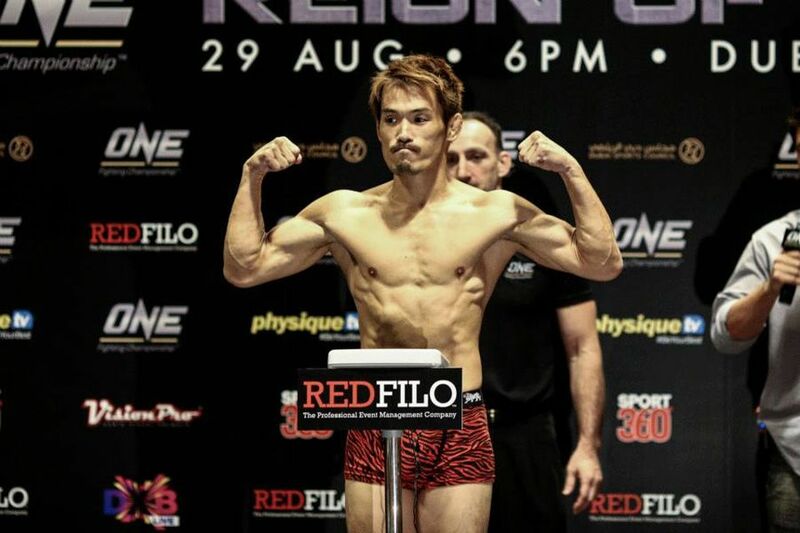 Meanwhile Yoshinori Horie (7-1) will look to continue his meteoric rise up the rankings. 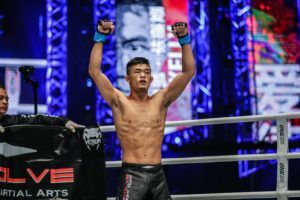 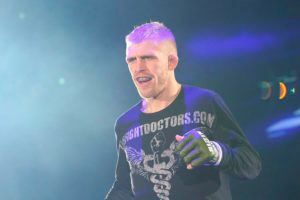 The 23 year old is already a veteran of eight Pancrase fights and faces featherweight Hiroshige Tanaka (12-6) who had a two fight stint with ONE Championship. 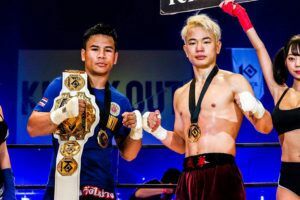 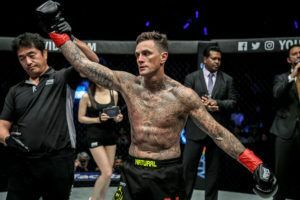 As previously announced the card will be headlined by a bantamweight title bout between Kenta Takizawa and Rafael Silva and will also feature a flyweight fight between Rilley Dutro and Shohei Masumizu.